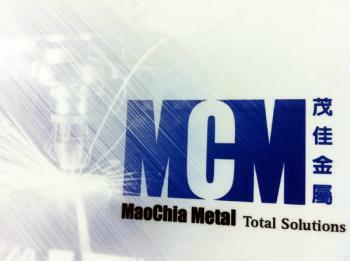 MCM is one of the experienced suppliers of stamping and tooling. The detail includes stamping tool, metal stamping, die casting, creation of checking & tooling fixture, press brake, coating, OEM/ODM precision steel metal stamping part, mold maker, and etc. in the manufacturing industry in Taiwan & China. Established in 1965, MCM has won the reputation of building through our continuing commitment to quality products like metal parts, metal prototype service, customer service, employee development, and ethical trading. MCM employees source OEM/ODM products like sheet metal from around the world. We anticipate and meet market challenges to ensure that we build on our success, meet our clients' demands, and develop mutually beneficial relationships with our suppliers.